We believe that a student is responsible for his/her own action(s). 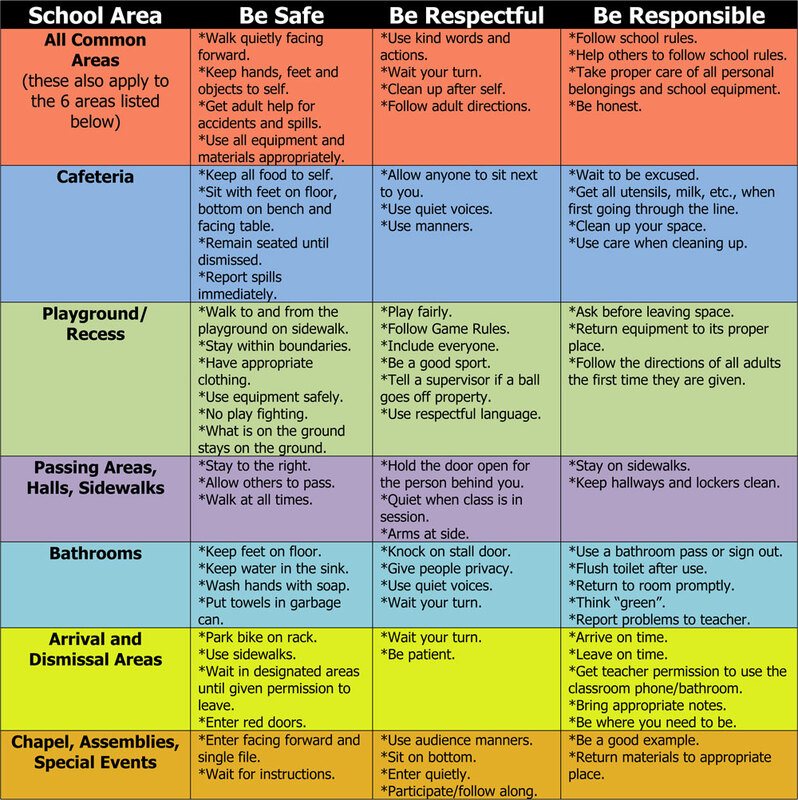 We believe that a student has choices in his/her behavior. We believe that by working as a team we can recognize positive behavior and redirect negative behavior. We believe students will learn to recognize that there are natural consequences as a result of his/her choices.